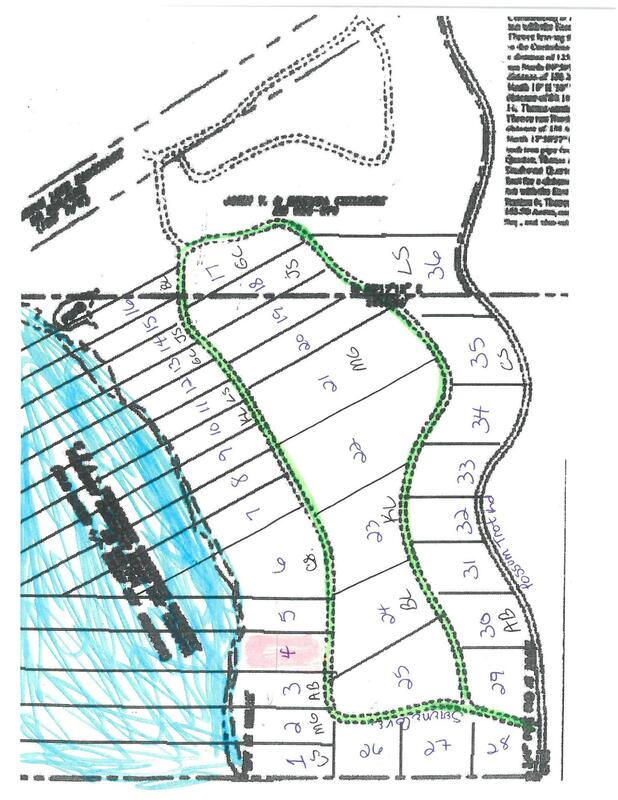 Lot 6 Serene Circle Fulton, MS. | MLS# 18-3566 | Pickwick Lake/Iuka, MS Homes for Sale, Property Search in Pickwick Lake area. WOW!!! How would you like to wake up to this view every morning. You can! Build your dream home on this lake-front property on the Tenn-Tom Waterway in Fulton, MS. Give me a call and let's go take a look.